CBD Infused Caramel Kettle Corn. Lab Tested to contain 105mg of Hemp-Derived CBD per Package. 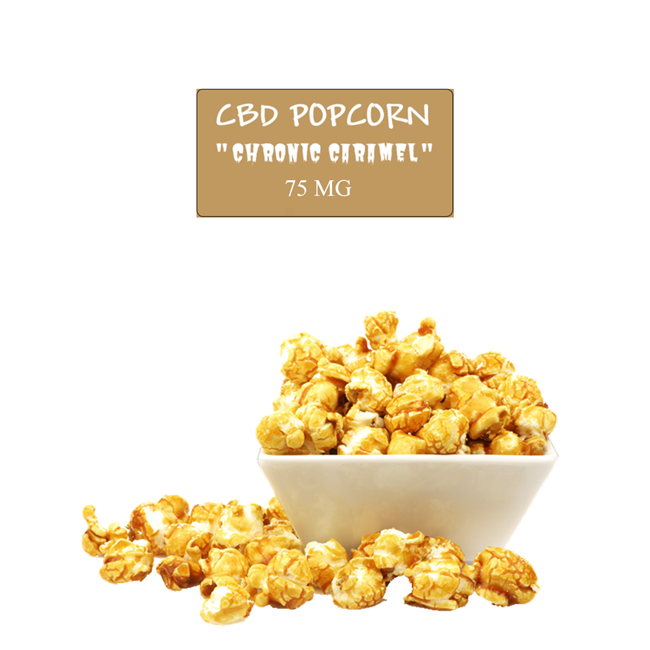 Approximately 105 popcorn pieces per package at 1MG each.